Everyone needs a roof over their heads, so everyone needs a roofer – talk about job security! 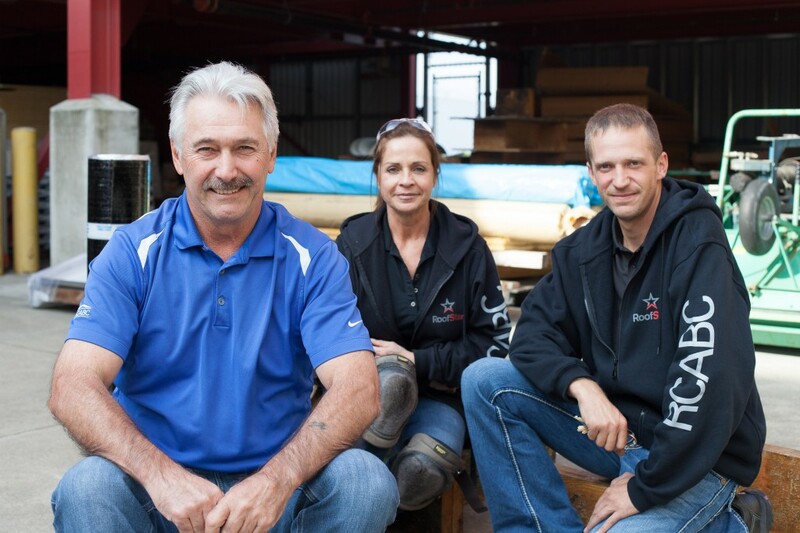 Extensive, in-depth training by organizations like RCABC have helped change the roofing industry – for the better. Today, with new roofing materials, installation techniques and safety requirements, the level of professionalism and respect that goes with a career in roofing is dramatically different from what it used to be. These days, individuals have the opportunity to become foremen, estimators and (eventually) even roofing company owners. With three levels of technical training over a three-year period, plus on-the-job training, trade qualified roofers and architectural sheet metal workers can make up to $35 an hour and more. RCABC members are always looking for new, hard-working, level 1 apprenticeship candidates to join their companies. If you’re interested in learning more, check our membership list for a roofing company in your area.